With the season just 3 weeks away, there’s 2018/19 Fantasy Premier League Tips from the community. 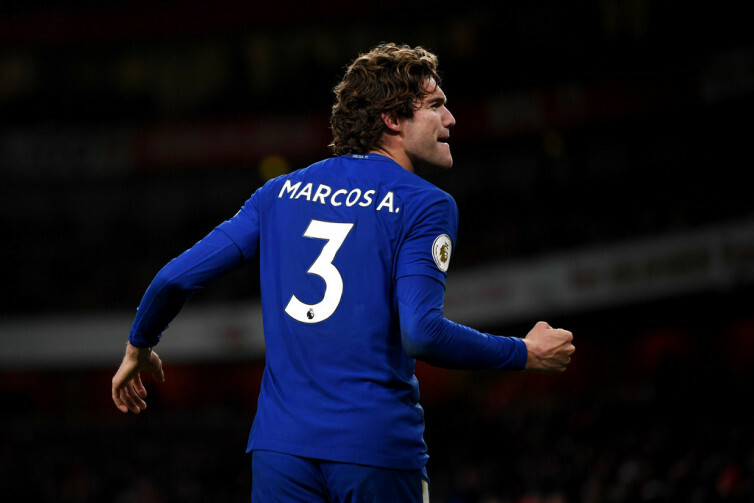 Should you be investing in Chelsea’s Marcos Alonso for Gameweek 1? Before checking out the 3 weeks to go preview, make sure that you join the community in our Mini League. Prizes will be revealed within the next week! 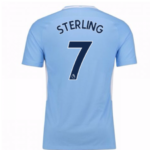 Finding strong rotation pairings can be very valuable in Fantasy Premier League. 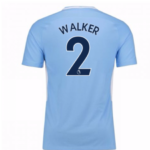 FPL Tips video for Fantasy Football Pundits takes a look at all the key pairings for the 3 weeks to go preview. Which goalkeeper pairing do you have your eye on for Gameweek 1? ⚠️ | At any point in the season, these Premier League pairings will give you one player with a home fixture. 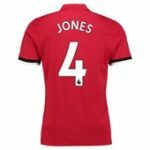 The FF247 team have returned in pre-season with an early instalment of “Grab, Avoid or Bore Off!” Three of the team discuss all the hot topics for the start of the season, including the merits of playing four at the back and investing in some premium defenders. Interest in Chelsea assets are building, following the recruitment of new manager Maurizio Sarri. FPL Stag looks at how his input can be positive for fantasy managers, including defensive stability. With a favoured 4-3-3 formation, Marcos Alonso’s days as a wing back may be numbered. 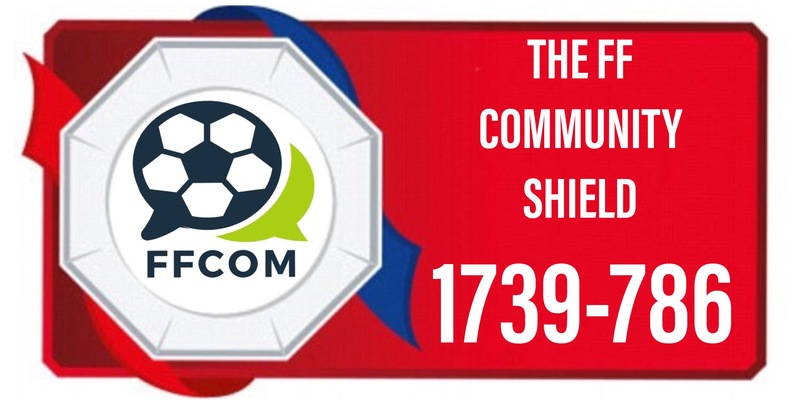 FPL Hints returns to the Community XI with his take on rotating pairs for the initial stages of the season. West Ham feature heavily in the rotation, with early home games against Bournemouth and newly promoted Wolves. Access the Google document to manipulate the options yourself. 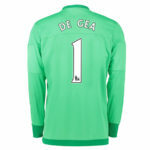 Manchester United topped the clean sheet charts last season, with a shut out occurring in every other game. 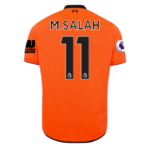 Many managers will be surprised to see Liverpool featuring so highly in the FPL Secrets tally: a new goalkeeper will encourage the appeal in their back line. Earlier this week, FPL Updates kicked off their team previews with Arsenal. 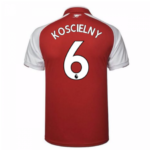 With Koscielney likely to miss the whole of the first half of the season, there’s a 4.5 million hidden gem who could provide a budget way into the Gunners defence. The second part of the Always Cheating team preview podcast has been included in ou 3 weeks countdown. The team analyse the many options in the Manchester City midfield: which one will you be risking under Pep’s rotation? 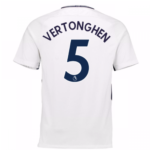 The FPL Prince debuts in our 3 weeks preview, with his thread on the best value players in FPL this season. 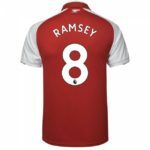 There’s numerous options in each playing position that have made the top 10, including an Arsenal midfielder that Emery will be relying on. At the close of last season, Tom Campbell set out some under the radar statistics for 2017/18. Use the knowledge in this thread when building your Gameweek 1 FPL side. Discover why you should consider Jamie Vardy, despite games against Manchester United and Liverpool in his opening four games. #FPL #WhatYouMightHaveMissed from 2017/2018 thread [TBC]. 1. Richarlison concluded the season with 17 consecutive playing gameweeks of non-attacking returns, averaging 1.6 points per gameweek. 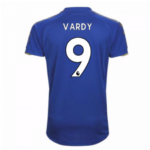 90MAAT kindly posted our article on how the World Cup will affect the start of the FPL season. 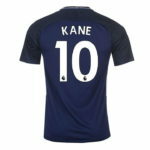 Harry Kane’s ownership is currently at over 30%, but he’s unlikely to feature in Gameweek 1 after reaching the World Cup Semi-Finals with England. The World Cup is just one factor which is in FPL managers thoughts ahead of the new season. In the latest thread, the FPL Editor sets out his “safe” picks to reduce risk in the early stages of the 2018/19 Fantasy Premier League season. Salah is given must-have status. 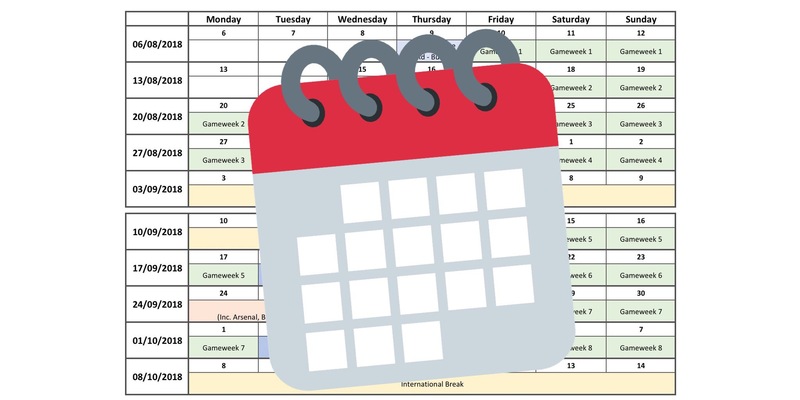 BEFORE YOU GO… With just three weeks to go, check out our fixture calendar which we published earlier this week. Will you be setting your team up for the opening fixtures before activating an early wildcard?